(541) Trends offers everything you need for gifts – and for yourself! Look no further for one of a kind finds to add warmth and coziness to your home. 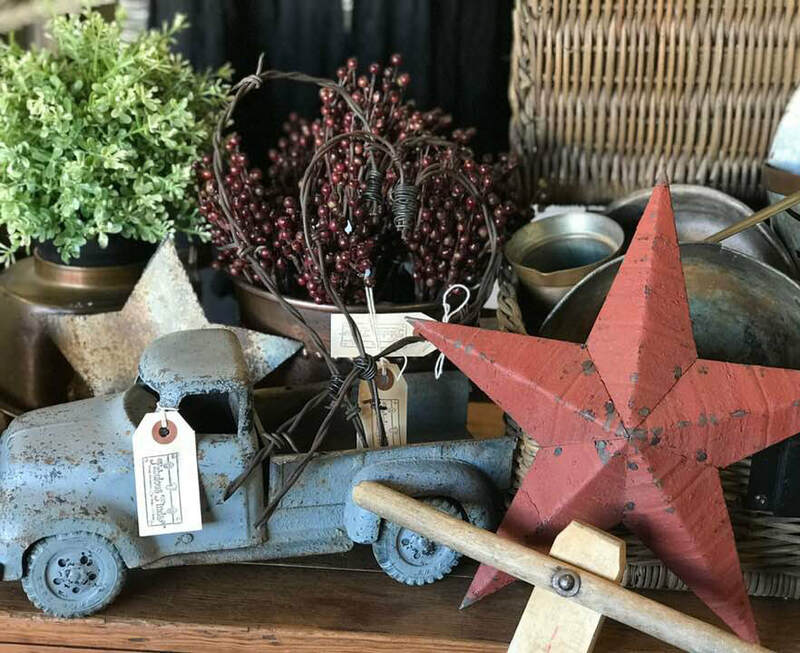 We choose special items perfect for homes in Central Oregon and beyond. Our items change seasonally and daily at times, so stop by today!